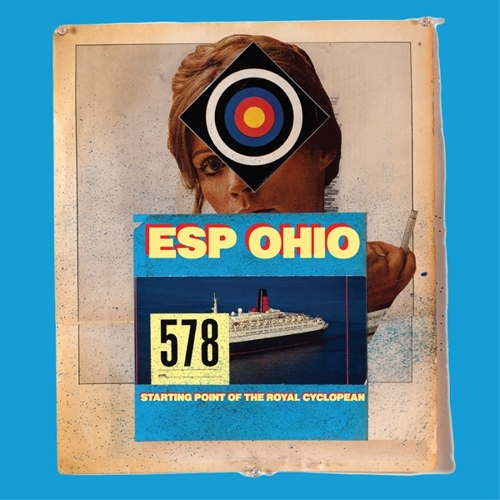 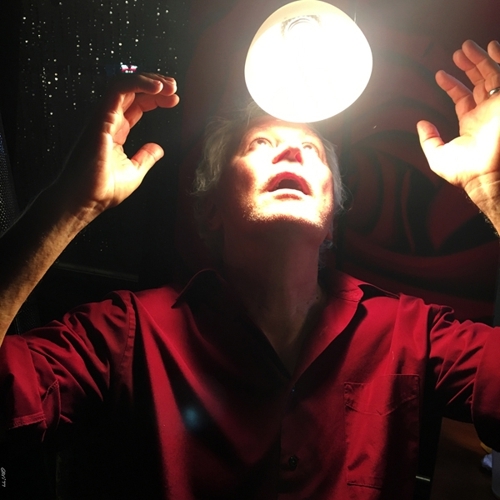 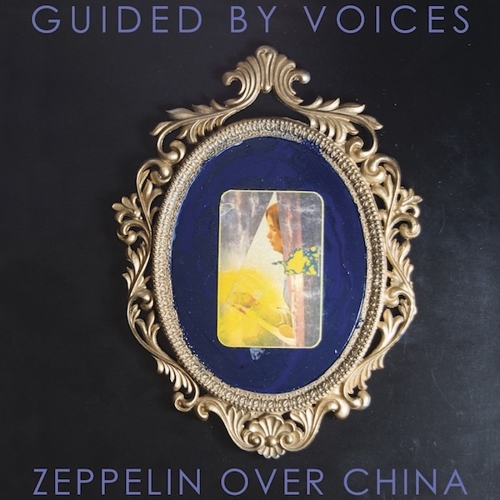 After 2018’s critically acclaimed Space Gun LP and a string of jaw-dropping, sold-out shows, GUIDED BY VOICES has announced a sprawling double-album, Zeppelin Over China. 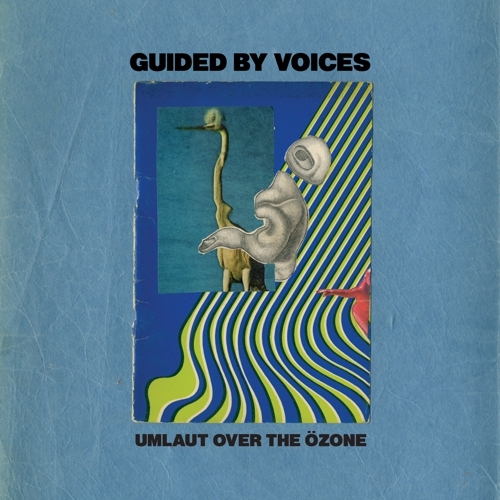 to be released on February 1. 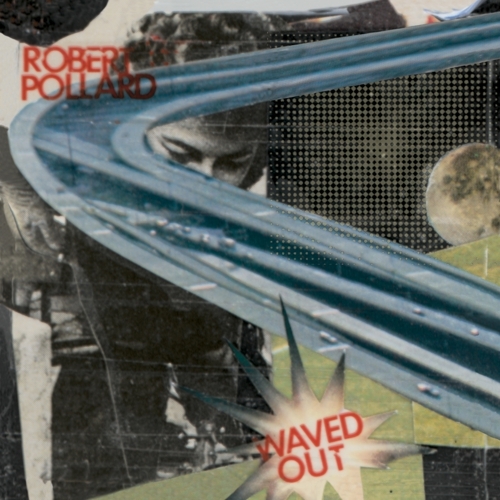 But before this one has even made it to the warehouse, Robert Pollard has written and recorded another full-length in record-breaking time. 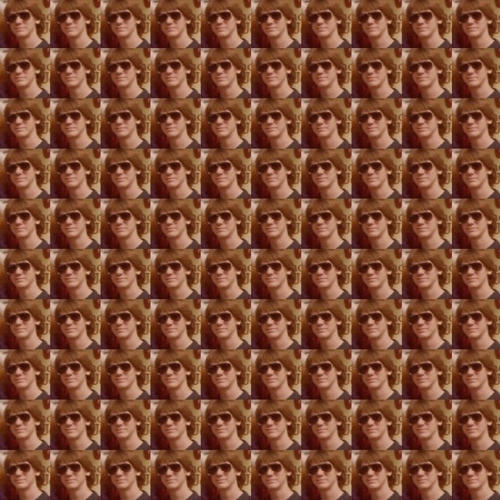 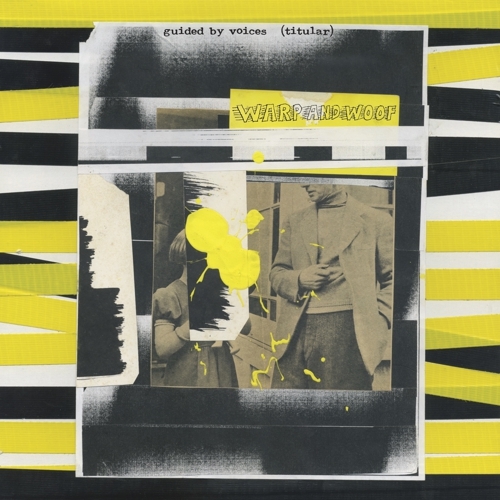 It’s Warp and Woof (April 2019), exuberantly barreling through 24 songs in just 37 minutes with a brevity similar to mid-90s GBV albums Alien Lanes and Vampire On Titus. 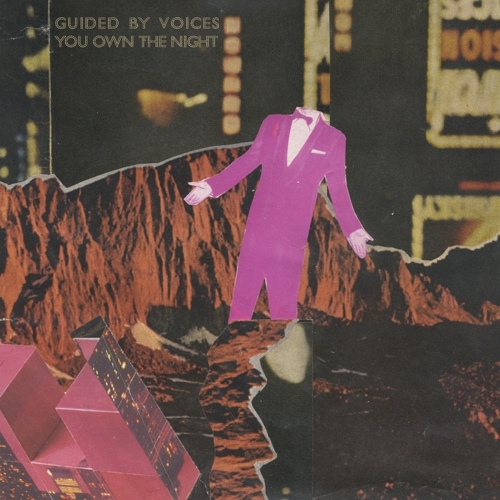 GBV kicked this one out in a flash, recorded in studios, club soundchecks, hotel rooms and even in the tour van. 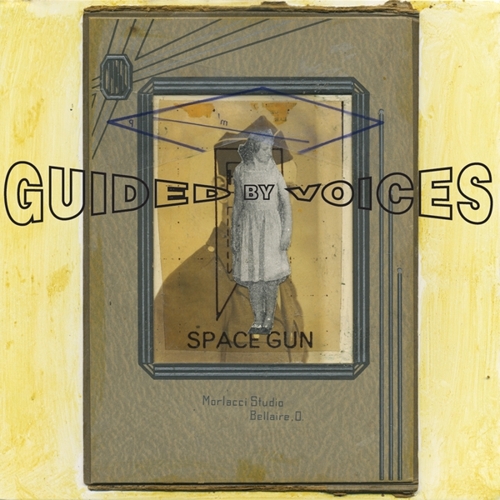 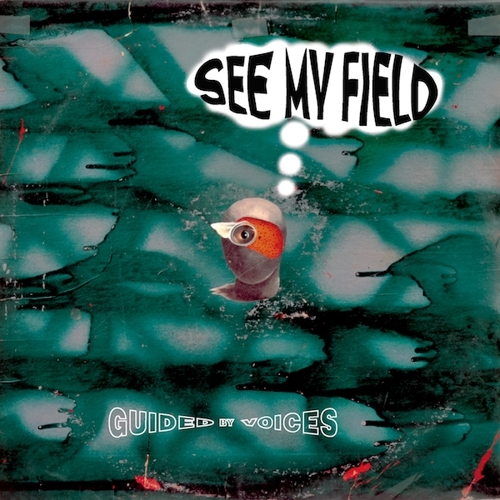 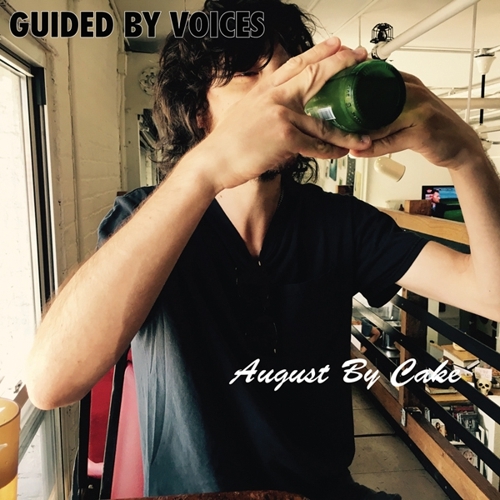 And because you can never have too much GBV, the album is being teased on four vinyl-only (1000 copies) limited edition 7-inch EPs: Winecork Stonehenge and 100 Dougs will be released in November. 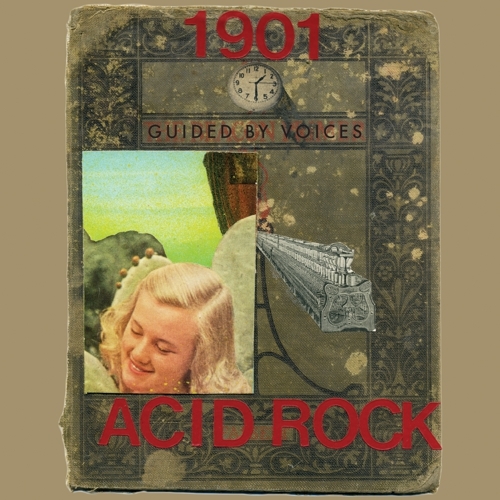 Umlaut Over The Özone and 1901 Acid Rock in March.